Looking for the download links? You can also unlock some unannounced bonus PDFs at the bottom of the page! And you'll also find the download links for the PDF reference guide and the videos in this course at the bottom of the page. Interested in the editor & landing pages WordPress plugin I mentioned? Click here to learn more about it. 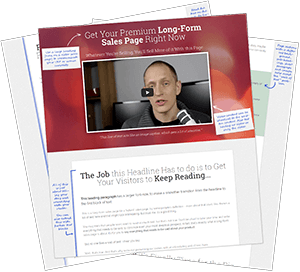 To check out the stylish sales page template that doubles as a tutorial for how to use it, click here. Here's a post and video on how to use Google Content Experiments (the free testing tool). In the meantime, we've got some awesome bonuses for you: below, you can unlock a PDF versions of the landing pages created in these videos, along with annotations. Click here to download the RAPID example pages PDF. 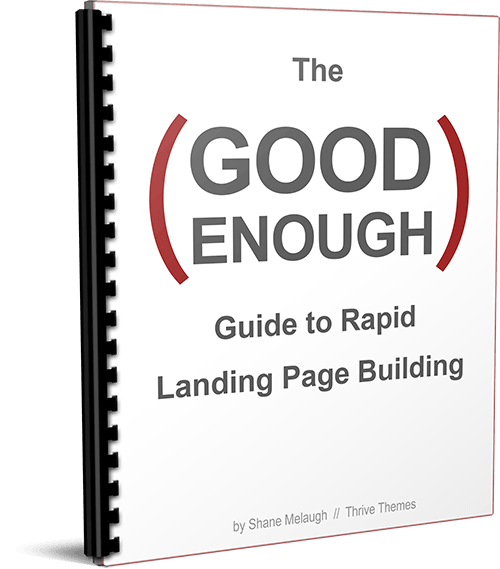 Click here to download the “Copy” landing page PDF. Click here to download the videos!